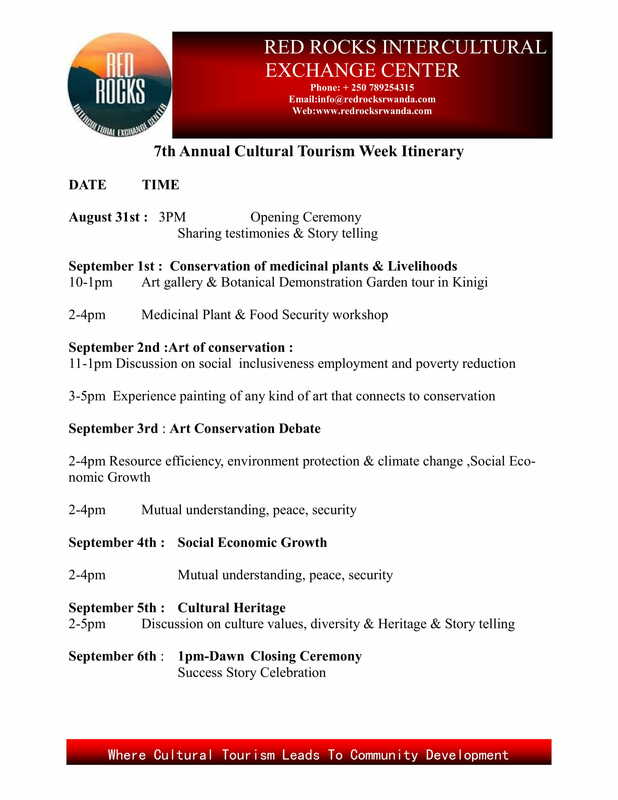 Come and join our 7th Annual Tourism Week celebrating conservation through art with community workshops, followed by communal discussions. Tour our Medicinal Botanical Demonstration garden along with our art gallery. Presentations lead by a variety of Organizations and public speakers talking about social economic growth, human and biodiversity security and performances honoring African cultural Heritage.